HBW-819 HBW Ankle Boot – C.M. 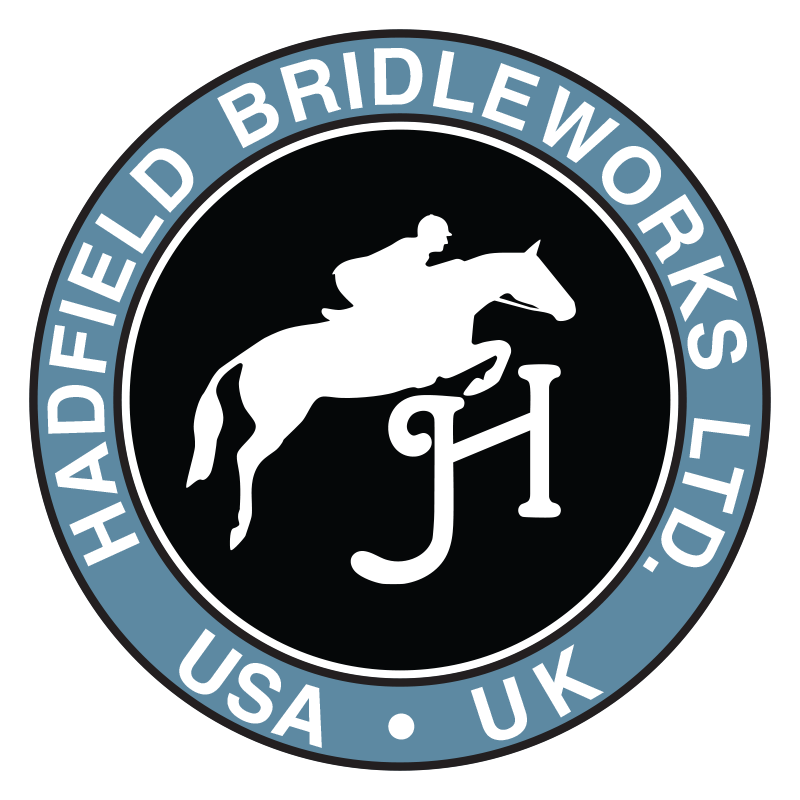 Hadfield's Saddlery Inc.
HBW 819 Ankle Boot - Hadfield Bridleworks horse boots are designed for comfort, durability and classic style. The waterproof leather body with neoprene lining is breathable and easy to wipe clean. Sedgwick leather straps with stainless steel roller buckles allow ease of adjustment. Boots are lightweight and very flexible while offering excellent support. Available in Black or Brown. Sizes S, M and L.